Real Faith, Real Relationships, Real Impact. Hey Class of 2023! Fill out the form below to get connected and receive updates about our events on campus in the fall. 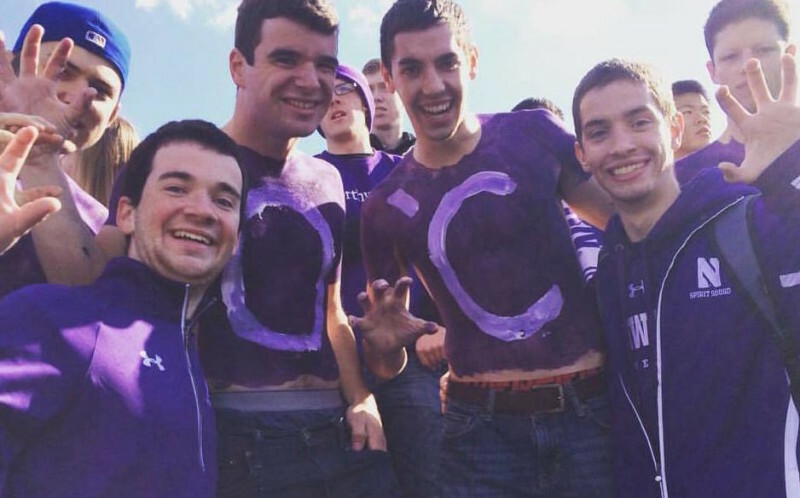 Are you a current student at Northwestern? Fill out the form here to get connected! 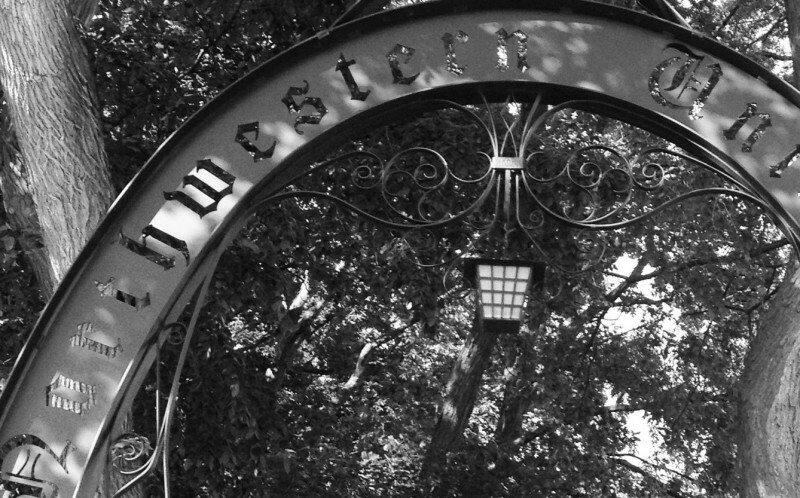 Would you like information about our Wildcat Welcome events? Some people think you can know God personally. What do you think? I would be interested in knowing how to begin a relationship with God. Would you like information about one of Cru's ethnic-specific ministries? Would you like to be connected with a Christian roommate? >> See more at our events page. Join us for Real Life! Real Life meets every Thursday at 9pm in Fisk 217. Connect with us at our weekly small groups, called Community Groups, which meet in dorms around campus!